Let’s take a step back to 1986… Rupert Murdoch had just bought the Metromedia TV stations (WNYW, KTTV, WFLD, etc.) and completed his purchase of 20th Century Fox. Under the oversight of Barry Diller, News Corp. made a hefty deal with Joan Rivers to launch a new late night series — and an entire network — on the backs of those Metromedia stations and a ragtag collection of independent stations across the country. The name of that new network? FBC, the “Fox Broadcasting Company.” That’s just the way networks were named — there was ABC, NBC, CBS and PBS, so why not “FBC”? As a kid watching the birth of a new network (yes, those things excited me), I remembered the look of that original “FBC” logo. Yet years later, I could never find a copy of it anywhere, even on the Internet. I finally dug up an October 1986 issue of Variety in our archives — and there it was, an ad touting FBC’s launch. And here it is, above. The “FBC” logo didn’t last long. 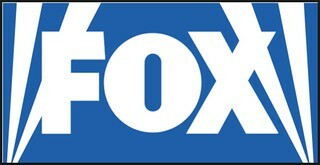 According to original Fox Entertainment prexy Garth Ancier, it was legendary ad man Jay Chiat who suggested to execs that rather than create a brand from scratch, the network ought to use the “Fox” heritage of the previous 80 years and the “searchlight” iconography to link Fox Broadcasting to 20th Century Fox. Besides, if the idea was to launch a network that was an alternative to the Big Three, why not go with an actual brand name? And that’s how “FBC” had become “Fox” in time for the premiere of primetime programming in April 1987 (below, watch the opening night launch video). 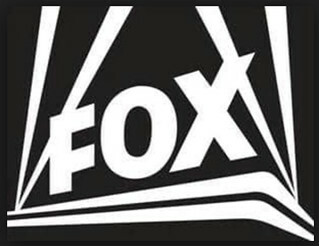 Fox’s first standardized searchlight logo (above) remained in place until around 1994, when a new, streamlined logo was introduced (below). But by 1996, Fox had confused its identity. 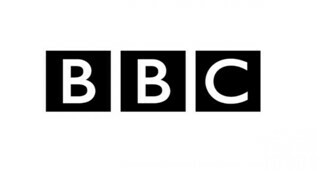 Some stations were still using the old logo, while others were using the new one. 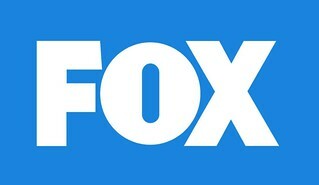 What’s more, even Fox itself was using the two different logos at the same time. Brand confusion was the result. 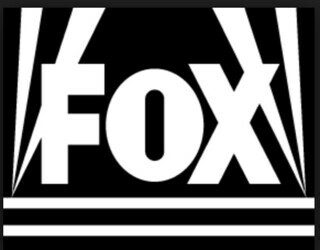 And that’s why Fox, around 1997, decreed that the network had one, standard logo: The one below. 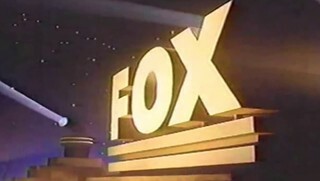 This Fox logo still utilized the searchlights, but removed the last vestiges of the original searchlight logo’s pedestal. It’s still used today by the Fox Television Stations division.